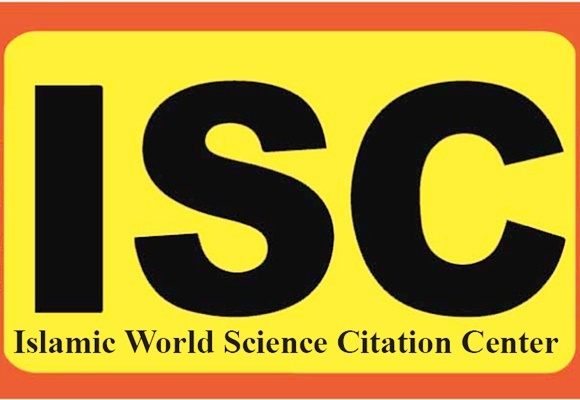 Twelve Iranian universities of medical sciences have ranked among the world’s top one percent scientific centres, said head of Islamic World Science Citation Centre. Mohammad Javad Dehqani said the universities of medical sciences in Tehran, Mashhad, Shiraz, Isfahan, Tabriz, Kerman, Mazandaran, Zahedan, Kurdistan as well as Iran University of Medical Sciences, Baqiyatallah University of Medical Sciences and Pasteur Institute of Iran have ranked among top one percent universities of medical sciences in the world. The world’s top one percent universities are picked up every two months based on the number of their citations, quality of their research and studies as well as their produced medical documents, Dehqan was quoted as saying by the Mehr New Agency. “The universities are ranked by ISI Essential Science Indicators,” Dehqan added. The head of the Islamic World Science Citation Centre went on saying the top universities are ranked in 22 fields. “Mashhad University of Medical Sciences ranks among top universities of the Islamic world in pharmacology and toxicology field in terms of the number of top research and studies,” he said. He went on saying the university has ranked 7 and 4 respectively among the universities of the Islamic world in pharmacology and toxicology fields in terms of the produced medical documents and the number of citations. “The ranking reveals the scientific talent of the university’s staff,” he noted. Dehqan said in the clinical medicine field, Tehran University of Medical Sciences has been ranked first among all universities across the Islamic world in terms of citations and produced documents. “The high number of citations of the university along with its high-quality research and studies have made it the number-one scientific centre in the Islamic world in clinical medicine field,” he added. According to Dehqan, the university is ranked fourth in terms of the number of top research and studies.